Wrought iron hardware can be used for kitchens, bathrooms and furniture in any type of home and for the most authentic look, make sure you check out our extensive selection. Horton Brasses has been crafting wrought iron hardware for over 70 years and incorporating processes that have been used for centuries. 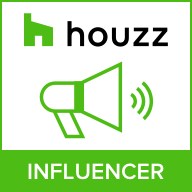 The sturdiness of these tried-and-true methods add a new dimension to spaces around your home. For instance, our authentic iron grips are ideal for your kitchen, offering accents to your wooden cabinets, doors and drawers. 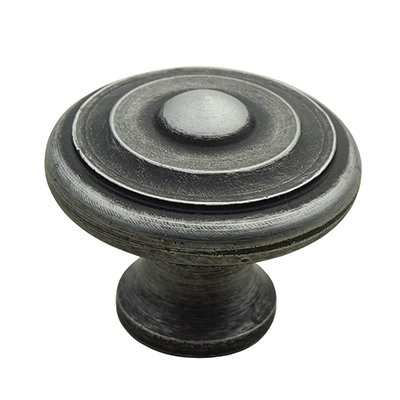 Pewter knobs, which compliment various iron pieces, add a sense of style to your bathrooms, kitchens or living areas with a period look of matured pewter. Pewter, of course, is not the only option we offer. Our forged iron knobs include various mushroom shapes, all of which offer a comfortable, sturdy grip. Various sizes are appropriate for cabinets, drawers, chests, furniture, and other areas of your home. Wrought iron hardware offers a wide variety for hardwood doors. 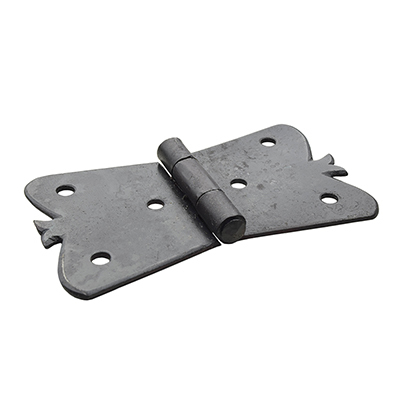 Through our extensive selection, find hinges and straps that can add a period look to the exterior of your home. Horton Brasses offers a wide range of traditional wrought iron hardware but not everything is solely based on a period look. Customization is incorporated into our services, and if you have a suggestion, give it to us as you place an order. Keep in mind, however, that custom orders tend to take longer than standard requests. With Horton Brasses, you get professionally crafted wrought iron hardware pieces that will enable you to retain a traditional look to your home. We’re incredibly proud of the products our blacksmiths create so contact us today for details on the hardware that will make your home sweet home.